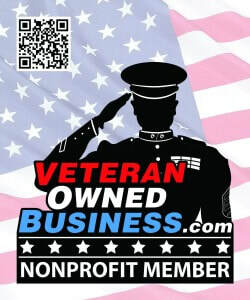 Resurgence PPG aims to engage the adaptive veteran community through a multi-pronged approach to individual flight. Through the cooperation of Matt Minyard from Paramotor Louisiana and Chris Santacroce from Project Airtime we strive to host tandem training experiences for service members and veterans near various military centers around the country. Through private and corporate sponsorship we intend to conduct a 3 - 5 day event in which we are able to take between 25 - 30 candidates up on Paramotor tandem flights in an effort to provide an orientation training experience lasting approximately 20 - 25 minutes. Through this experience, these candidates can experience first hand the beauty and excitement of this adaptive activity while also providing the exposure to realize the therapeutic and rehabilitative benefits of this adventure. Through the training scholarship program, selected nominated candidates will receive a full training experience at any one of our partnered training locations. This training experience will provide for the total training of the candidate so they will progress from being a simple observer of the sport to being a fully rated PPG level 2 Paramotor pilot. These training programs are planned for up to 15 consecutive days of training and flight instruction. During this time the candidate will complete the requisite ground school and solo flight instruction so that upon completion they will be able to safely and successfully fly on their own, without any additional supervision. This scholarship program is made possible through both private and corporate donations. This program pays for the candidates tuition, travel expense to and from their home of record, lodging during the training and a per diem ration for food and incidental expenses. This program is an amazing opportunity for individuals to completely change their lives. One of the best aspects of the Paramotor community is the feeling of family found at their fly in gatherings. 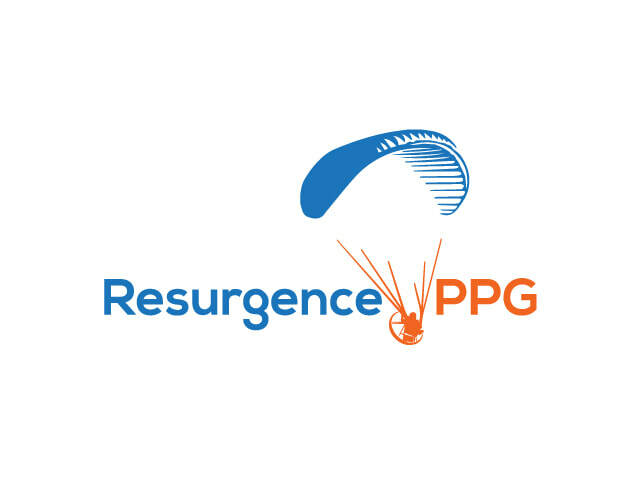 It is the intent of Resurgence PPG to be able to attend both fly in and airshow events, as appropriate, in an effort to promote the mission of Resurgence PPG and also to use it as a gathering for program alumni to convene for continued fellowship and team building. The philosophy of rejoining a community can be tremendously beneficial for many of our candidates that have been dealing with tremendous stressors in their lives. There are a number of fly ins held annually across the country that provide wonderful opportunities for reuniting with old and new friends alike.